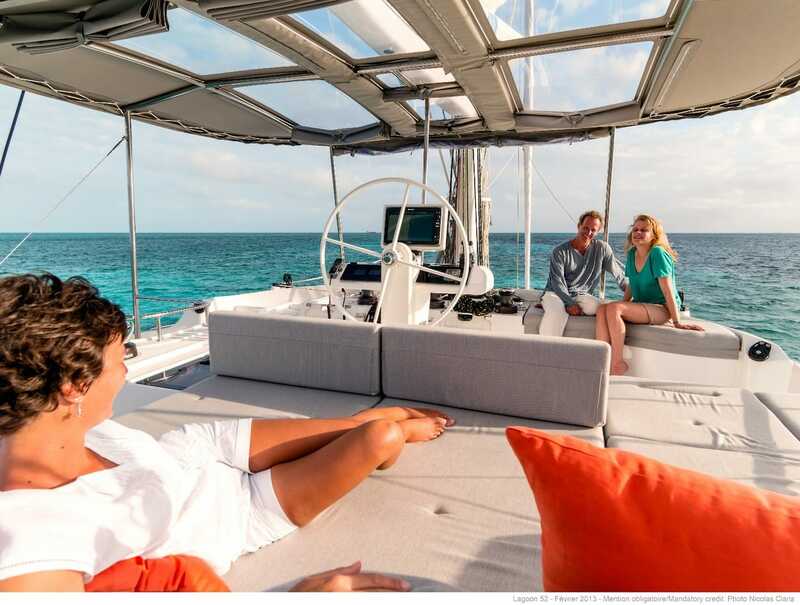 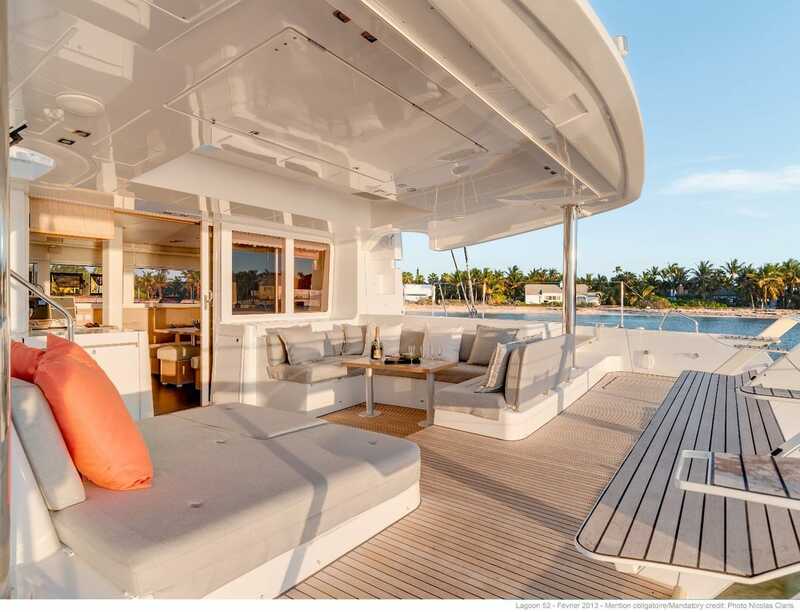 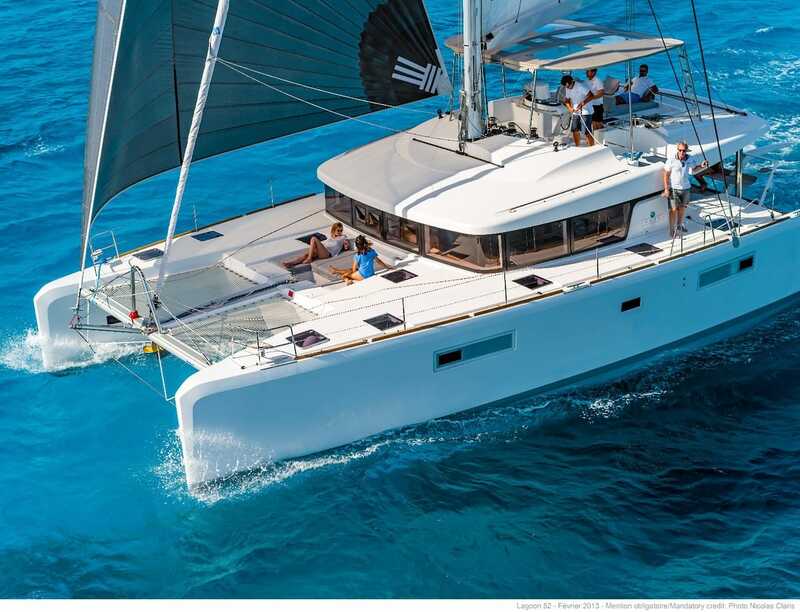 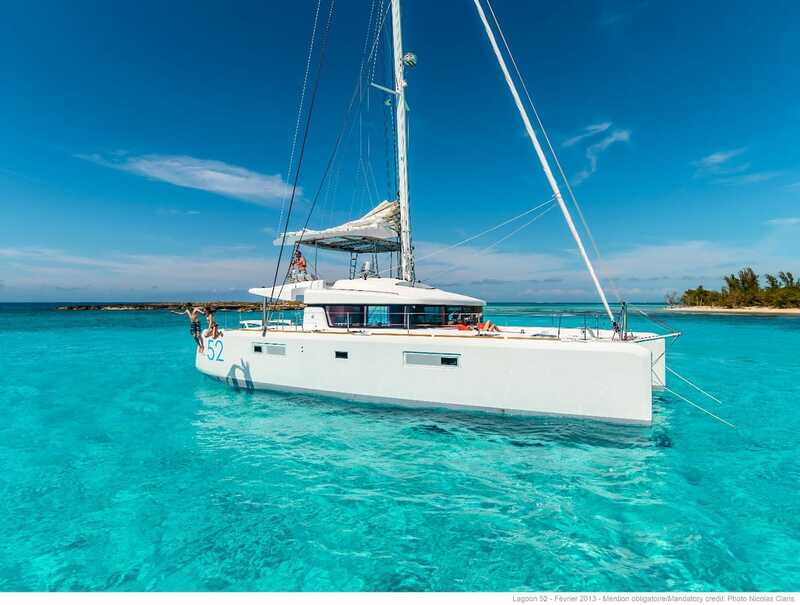 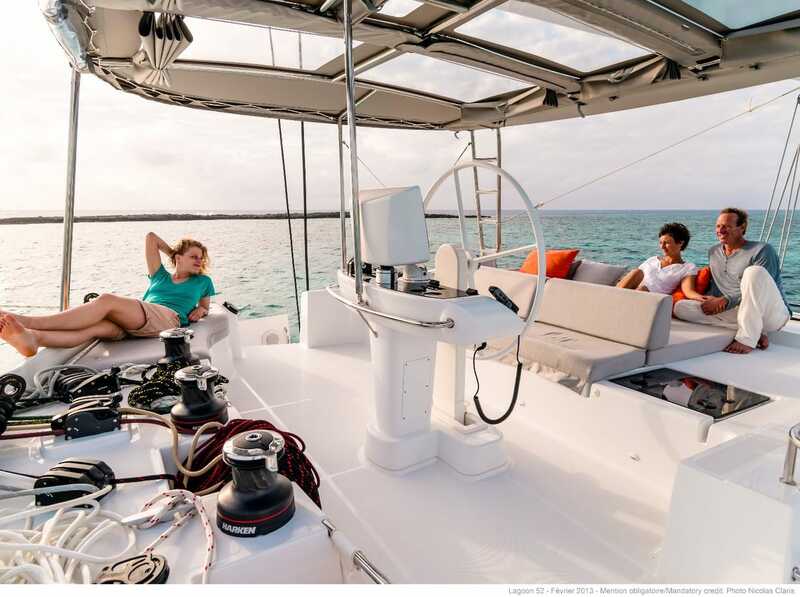 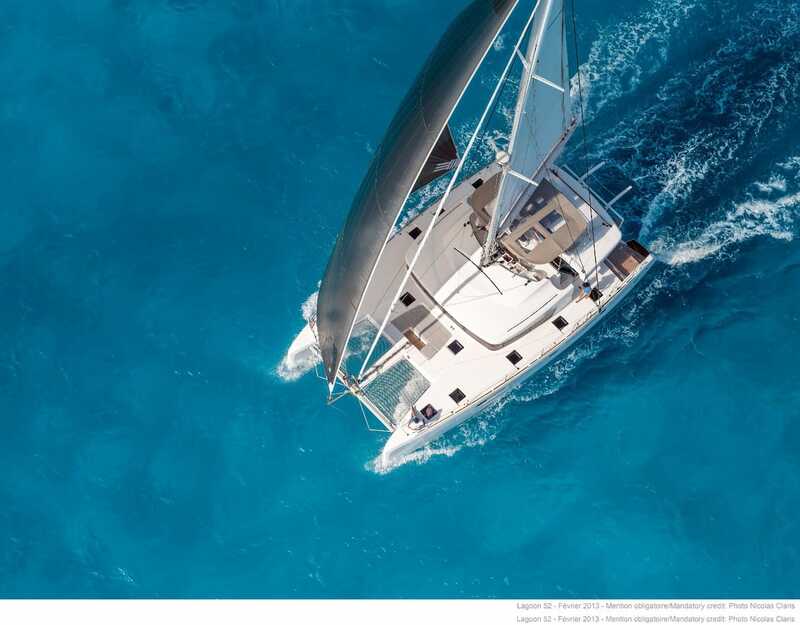 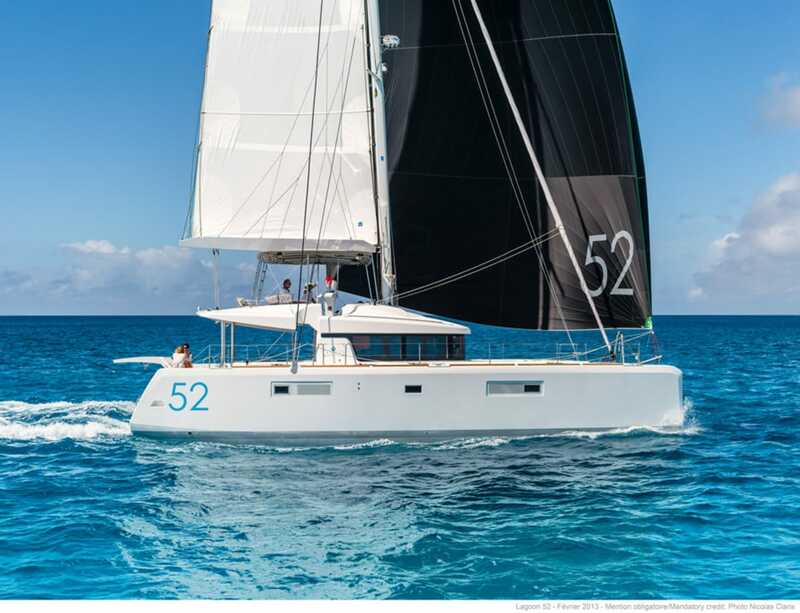 Luxury catamaran GREAT SALSA measures 15.84m (52’) and represents an outstanding choice for charter vacations for couples, friends or families with children. 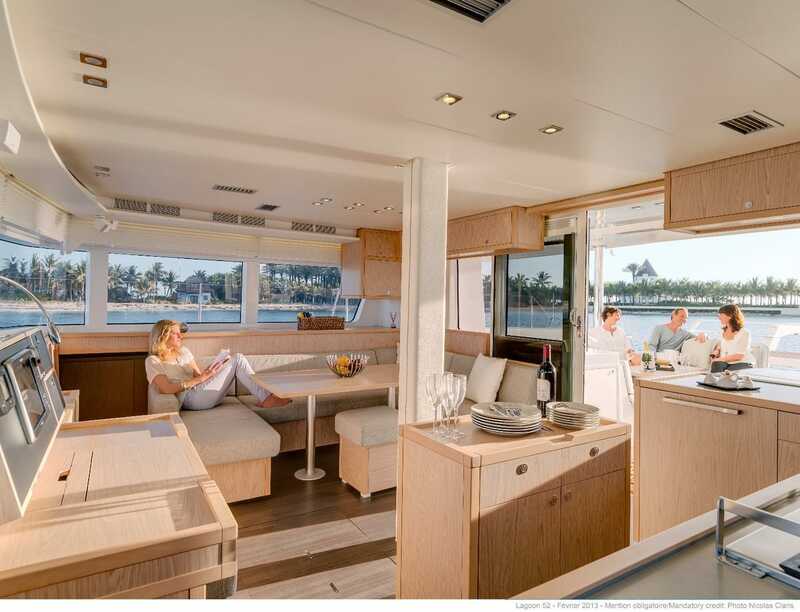 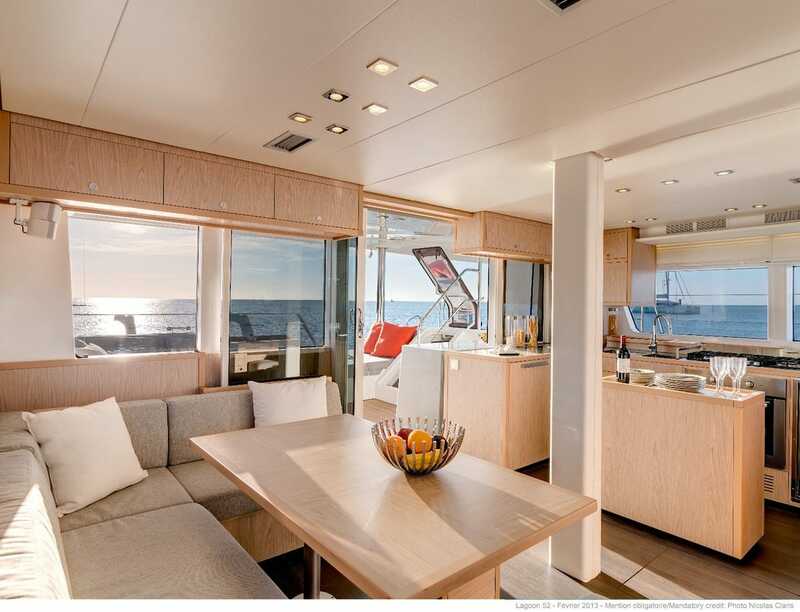 Launched in 2017, she was built by Lagoon and offers great areas for relaxation and stability. 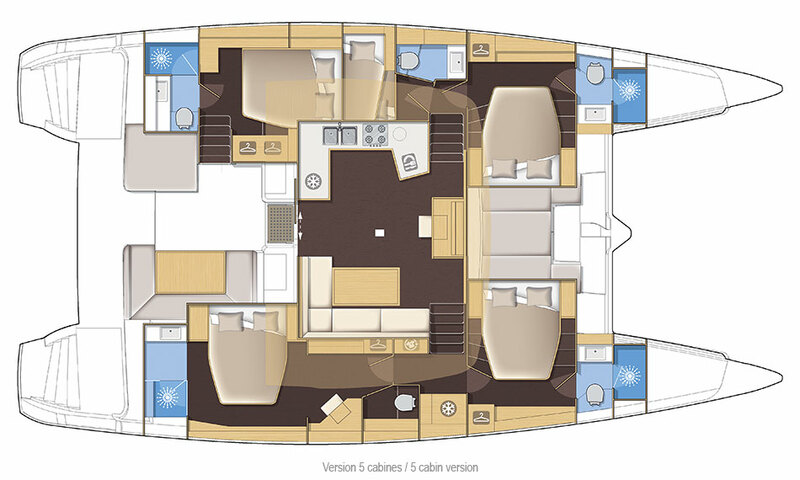 GREAT SALSA offers accommodation for up to 12 guests in five cabins, including four double cabins and one twin cabin. 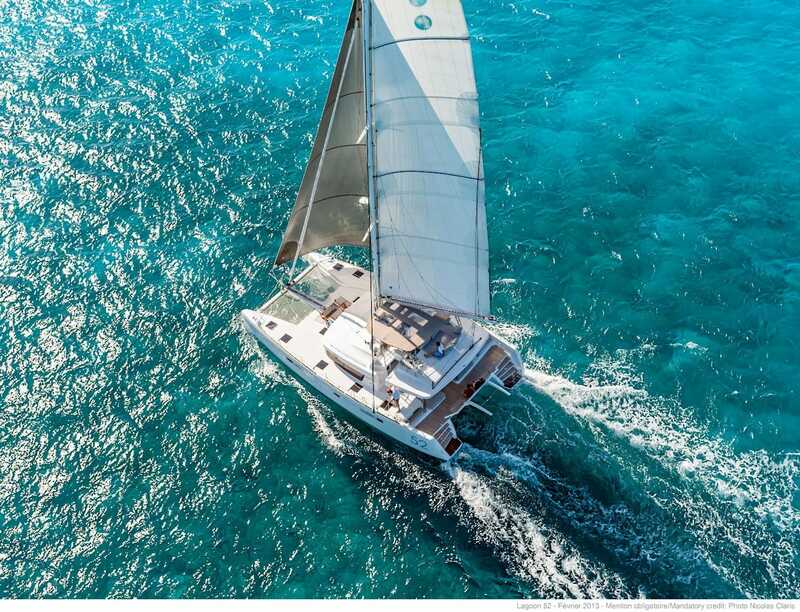 She has a crew of 2. 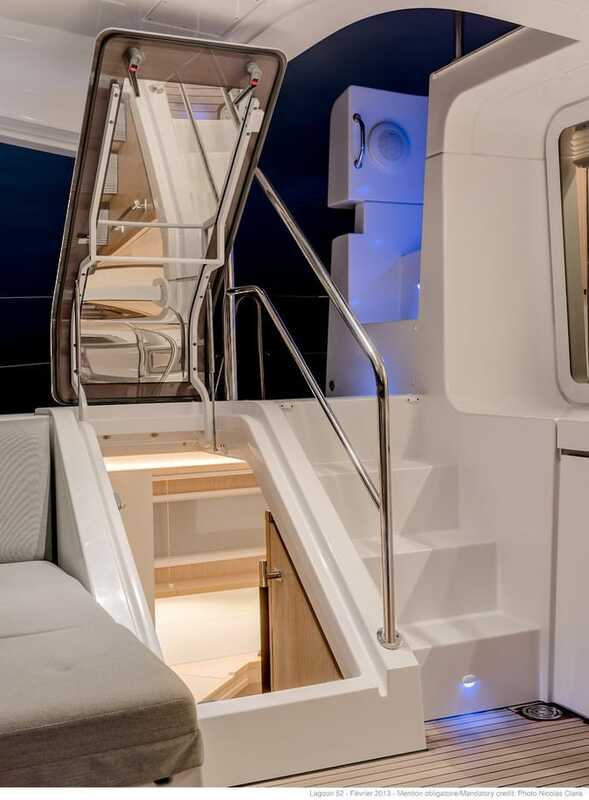 She is fitted with two 57hp engines and reaches a top speed of 11 knots and has a cruising speed of 9 knots. 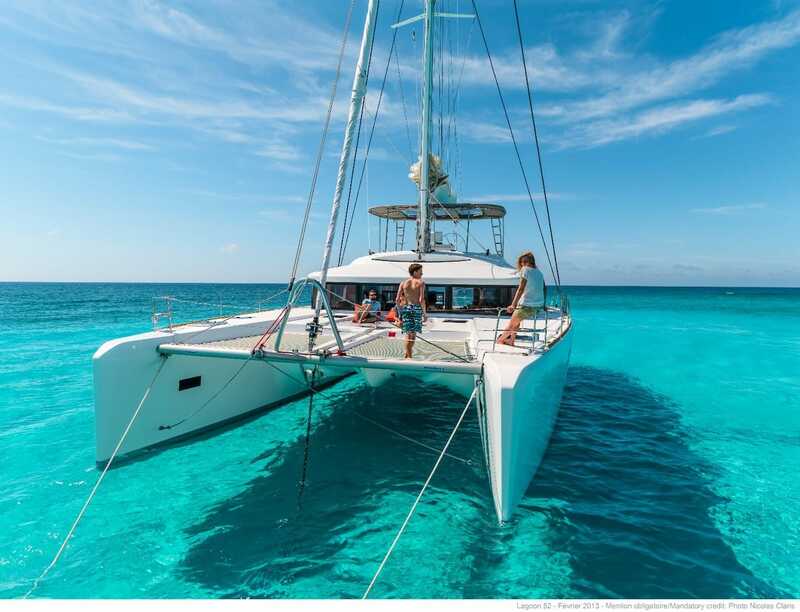 Her fuel consumption is 7 litres per hour.